We need regular intakes of small amounts of vitamins for growth, development and normal functions of our body. It is not always easy to get all the nutrients we need from diet alone. 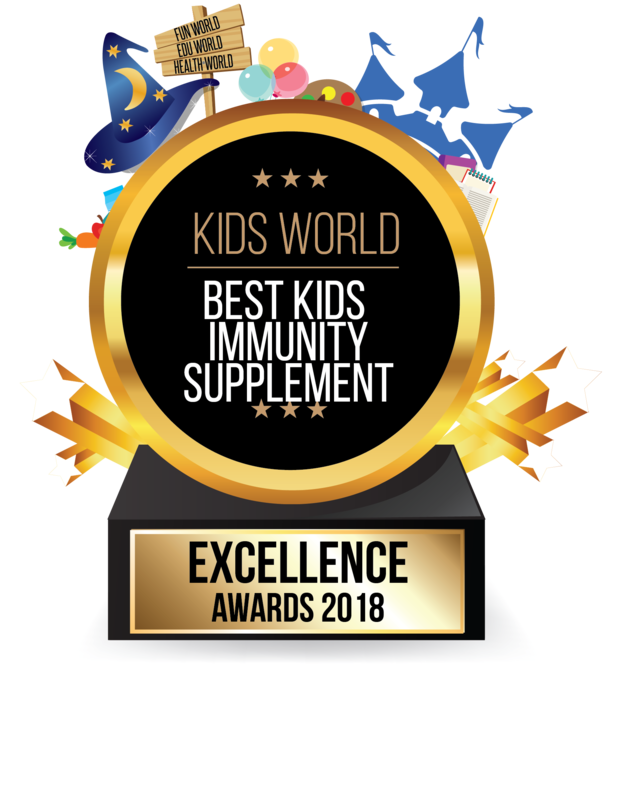 Hence, sometimes adding a supplement like Redoxon® to your children's diet will help to give you peace of mind. 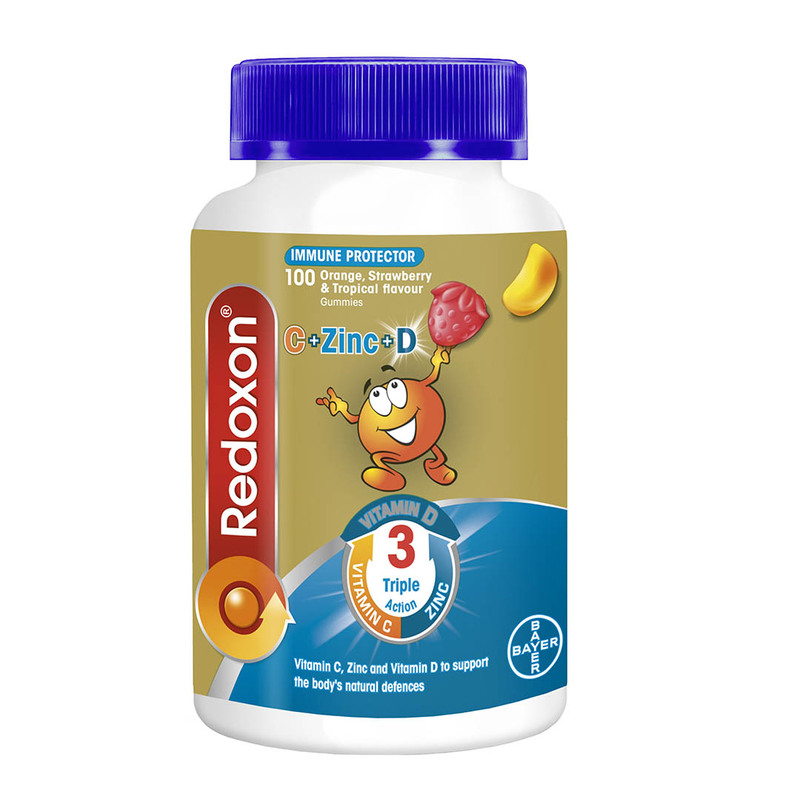 NEW Redoxon® Triple Action gummy with Vitamin C, D & Zinc helps to support the immune system and maintenance of strong bones and teeth! A fun-filled way to ensure your children get the nutrition they need for healthy growth. Now in great tasting Orange, Strawberry and Tropical flavour Gummies!